My new book is about the life of a Polish immigrant from the Russian partition of Poland. It covers his early life in Poland, includes descriptions of his journey to America and his life in his new land. I used my grandfather as the main character but it is not his biography. 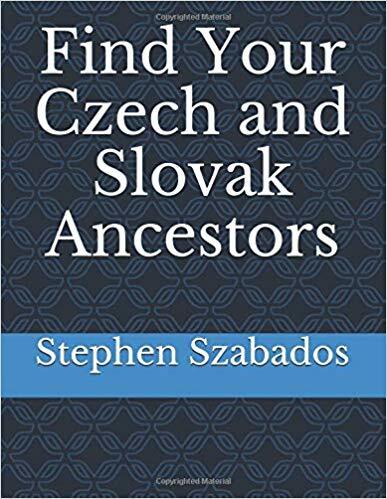 I included information from accounts from various immigrants to give an example of a complete life and used this format to make it interesting for the reader. My hope is to show what our immigrant ancestors endured to come to America.